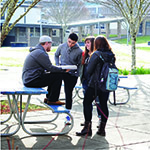 Grays Harbor College provides numerous resources to students both on and off campus that are designed to help students succeed in collge. Take advantage of the resources available to you today! 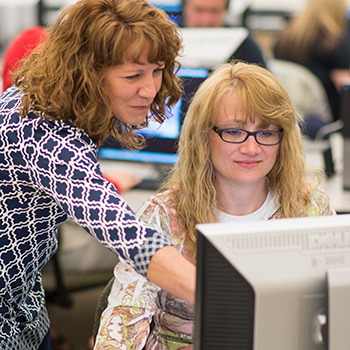 Grays Harbor College provides numerous services for students including personal and career counseling, disability support, eLearning, tutoring, and more. 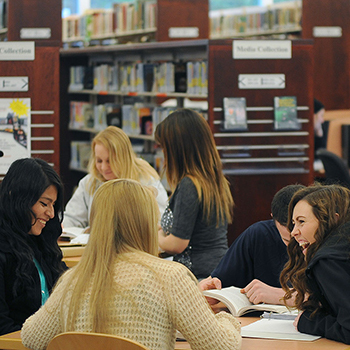 There are many resources for students on the campuses of Grays Harbor College including the John Spellman Library, the GHC Bookstore, computer labs, child care, and more. Are you ready to get involved at Grays Harbor College? Campus Life is an important part of your college experience and GHC offers activities such as getting involved with Student Life, Athletics, Bishop Center, Fitness Facilities, Veteran's Resources, and the Diversity and Equity Center.